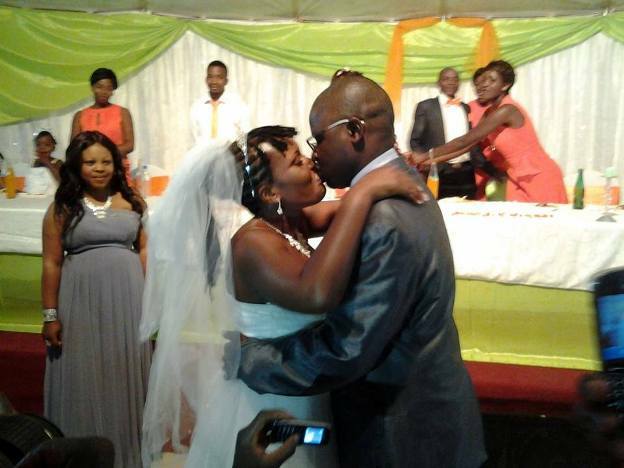 Zambian Eye Acting Director for Social Media Chanoda Ngwira on Sunday, December 29, 2013 bid farewell to bachelorhood when he wedded Ireen Sakala at a colourful wedding reception held in the Zambian capital, Lusaka. Ngwira is currently in-charge of the three Social Media Platforms for Zambian Eye, Twitter Account, Facebook Group and Page. The Zambian Eye Group is one of the busiest Facebook Groups in Zambia recording a post every 20 seconds. Ngwira who comes from the Trade Union background and runs a weekly column called “As I See” on Zambian Eye. Congratulations Mr and Mrs Nwgira. naine organise for me, i want to marry chimuka moono. 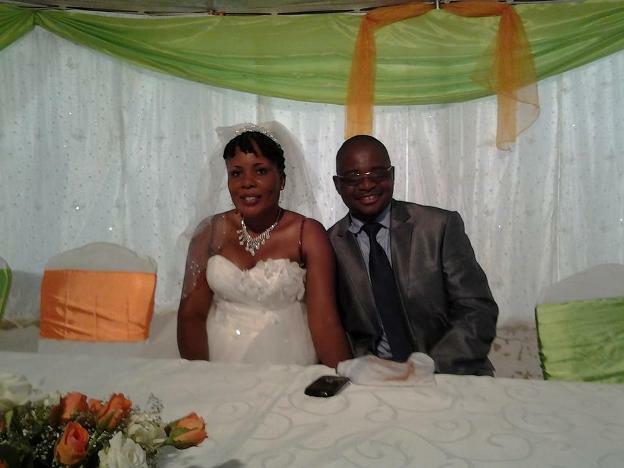 All the best Mr & Mrs Ngwira. Welcome to a happy completeness of life. God bless and take care of your marriage.